But throughout history, wetlands have been viewed as wastelands to be “reclaimed” for higher uses — many modern cities around the world are built on filled wetlands. 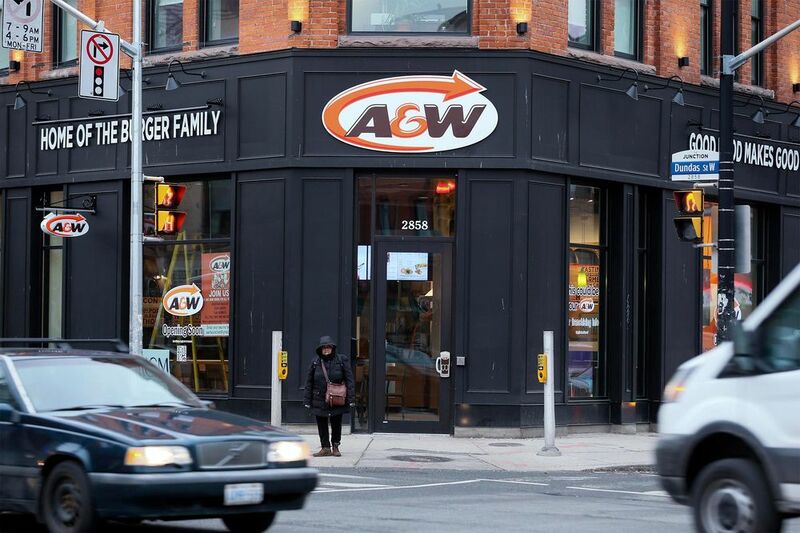 We already tax sugar, tobacco, and alcohol – so why not burgers? In the past, people have often assumed that beer and other alcohols were produced as a way to use up agricultural waste. But in an article published in the Journal of Archaeological Science, researchers suggested that a taste for beer may have been “an underlying motivation” for the later cultivation of grains used to make bread, cereal, and other foods. Put simply, beer came first. At the outset of the 20th century, there was approximately 31 million square miles (50 million square km) of forest around the world. Today, that number has shrunk to less than 25 million square miles (40 million square km). Much of this decline can be attributed to expanding agricultural land use and increasing demand for wood and paper products. An unkempt stretch of tall grass, wildflowers and weeds in front of a train station doesn’t look like much — but it may be crucial to solving one of the world’s biggest environmental puzzles. 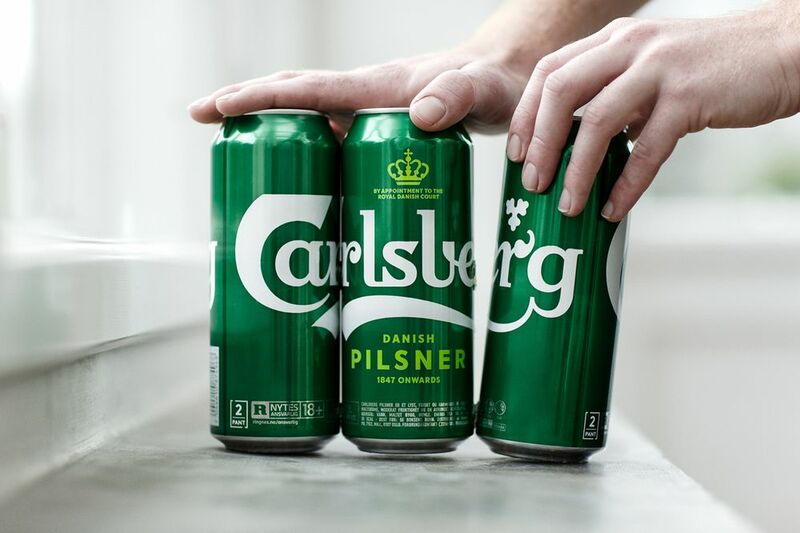 In its effort to use less plastic in its products, Carlsberg A/S will start gluing together the beer cans it sells in six-packs around the world. In the fight against climate change, one tool is proving increasingly popular: litigation. From the U.S. to India, activists, governments and concerned citizens are suing at a breakneck pace. 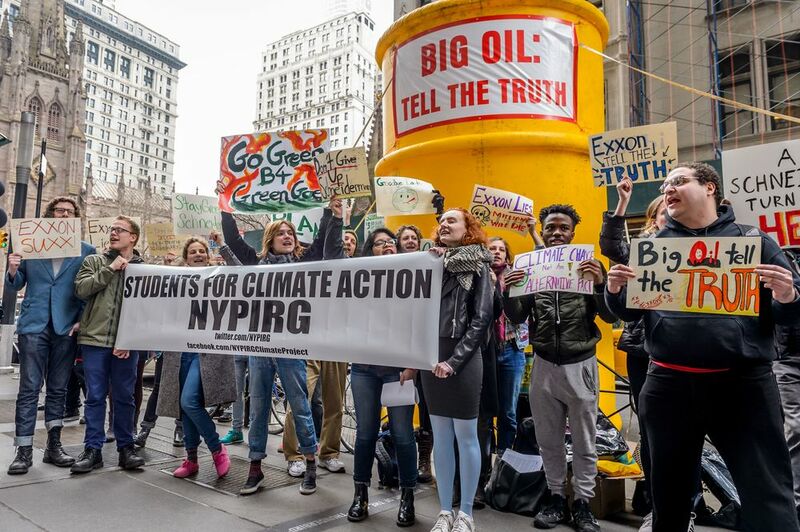 Supporters want the courts to force oil companies, energy users and governments to pay for past harms and avert future threats. Opponents say climate change policy is a matter for national governments and international treaties, not a handful of judges.